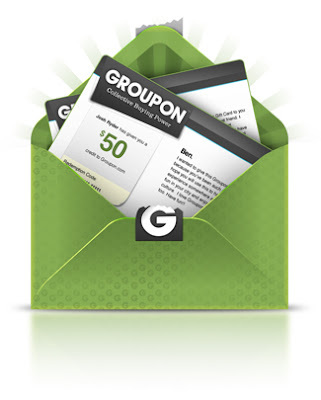 Save Big Where You Shop with Groupon Coupons! I feel like I have spent the last 7 1/2 years (since my oldest was born) basically living at Babies "R" Us and Toys "R" Us. From our favorite diapers and wipes and then transitioning to buying organic baby food, baby cereal and now snacks. And then repeat with every child after that! They were there when we had no idea what our little baby needed and introduced us to natural and organic baby products! Now we are starting to transition away from living there (shopping there almost constantly!) because our youngest is now potty trained and eating adult food. However, I still find myself there on a regular basis because of birthday parties and cute baby clothes! 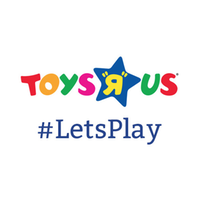 And I am so happy I recently learned about Groupon coupons for Toys R Us - I just wish I would have known about them for the last 7 years of trips to Toys R Us! Now I can enjoy my trips to Toys "R" Us just a little bit more because I know I am saving some money with Groupon Coupons!